New data protection legislation is due to come into force on 25th May 2018, which aims to protect the privacy of all EU citizens and prevent data breaches. Updated our Privacy Notice to provide enhanced information on how we handle and protect your data. 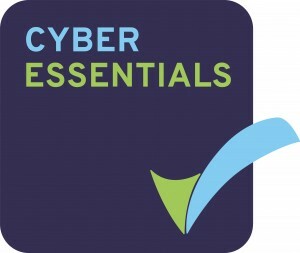 Grosvenor Contracts understands that maintaining a high level of cyber security couldn’t be more important. Not only is it key to protect customers and users’ personal and financial information from hackers, but it’s also vital to keep computer systems safe from any kind of threat which could compromise their functionality. With the imminent implementation of the (GDPR) General Data Protection Regulation, Cyber Essentials Certification gives our clients complete trust in the security of our systems.